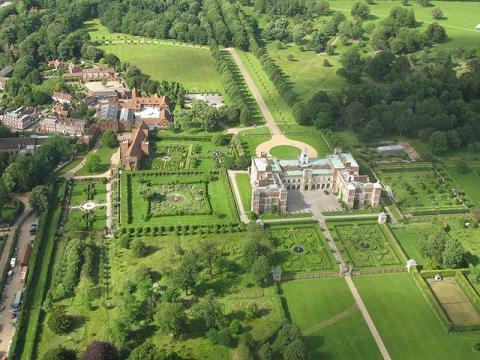 Dating from the 17th century, the gardens at Hatfield House have evolved into a gardener’s paradise. 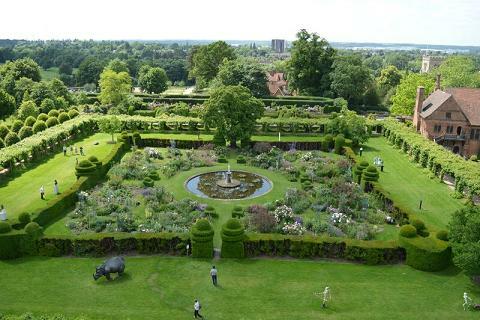 At Hatfield House Garden visitors can enjoy the peace of the West Garden with its scented garden, fountains, and fascinating Longitude dial. 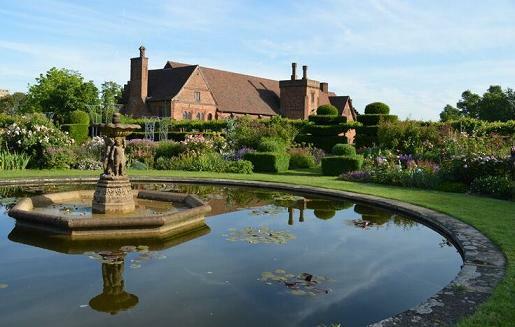 Also view the famous Knot garden adjoining the Elizabethan Old Palace. Formal and wilderness gardens, delightful in spring with bluebells and daffodils, are open throughout the season. Why not turn your ticket into a season ticket for no extra charge. This lets you come back and visit the West Garden all season for free. The East garden adjoining the Jacobean house is more formally planted with its parterre, topiary, herbaceous borders and vegetable garden. The East Garden is only open on Wednesdays during the open season. The Park has extensive walks and picnic area. Dogs welcome in park. 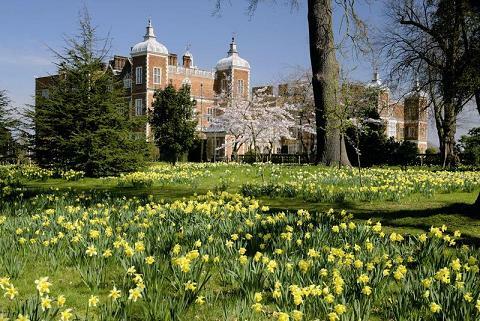 Please go to events page on Hatfield website before visiting the House, Park or Gardens. The Restaurant and Stable Yard shops are open throughout the visitor season. 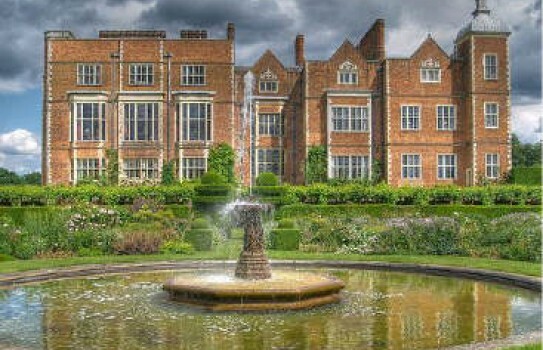 If you want to take a break near Hatfield House, why not stay in one of our recommended hotels. Look now - click here.